Mitsubishi EVO GOLD Turbo Upgrade to Comp Wheel by ATP. ATP have many products and Services for? Turbo car owners. Products include many brands of Turbo’s and our own Custom Hi-Flows such as the startling “EVO GOLD” PROVEN in EVO’s! Machined Alloy Billet Turbine Wheels and Housings to match! 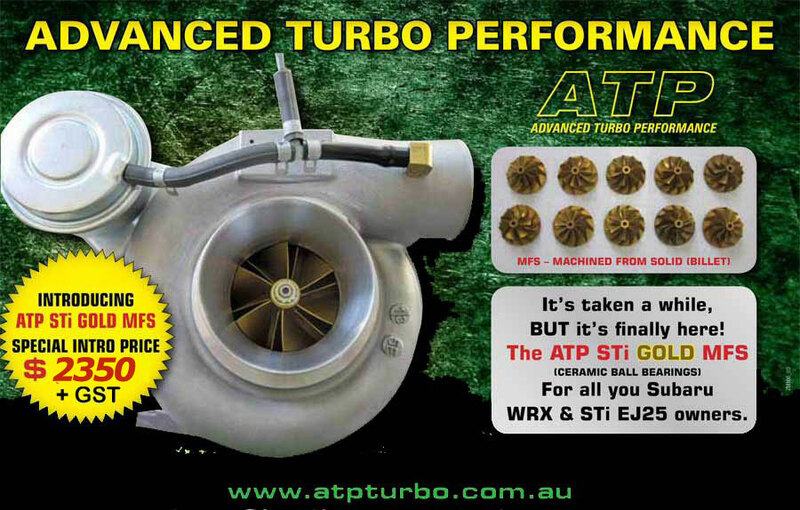 ATP Turbo’s are proven to perform, by many race car builders, as well as average turbo owners that need a turbo to be able to withstand normal day to day operation over many thousands of hard kilometers.